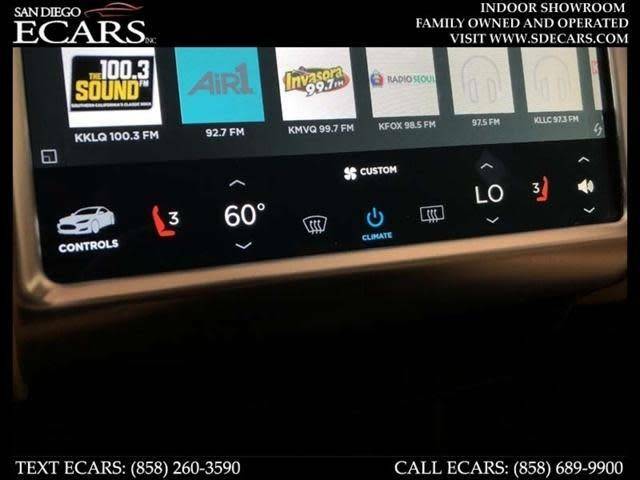 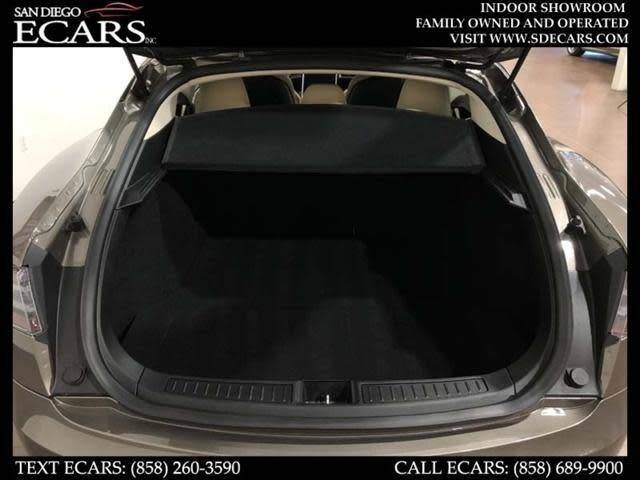 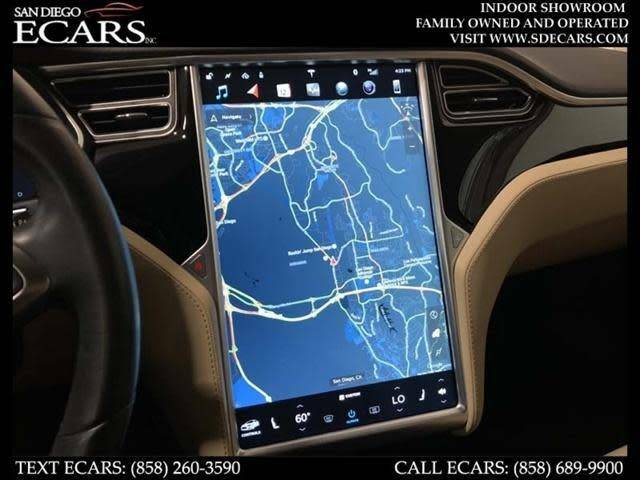 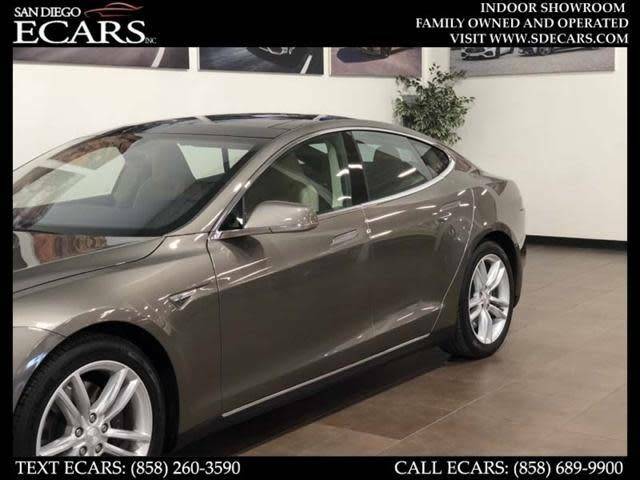 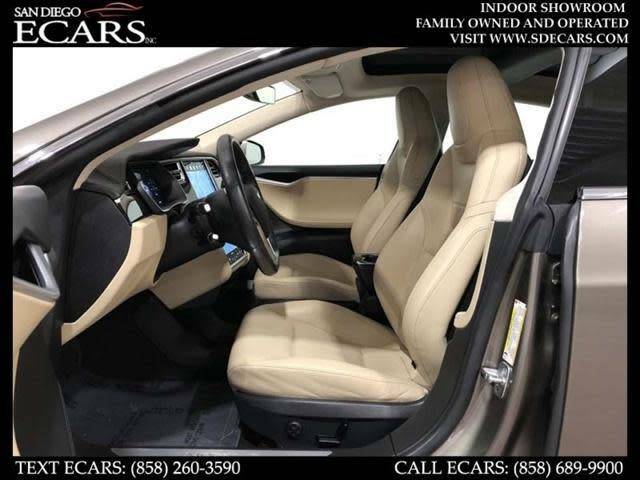 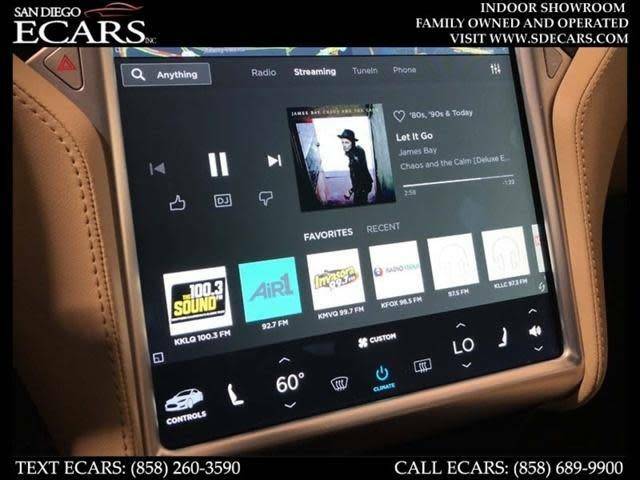 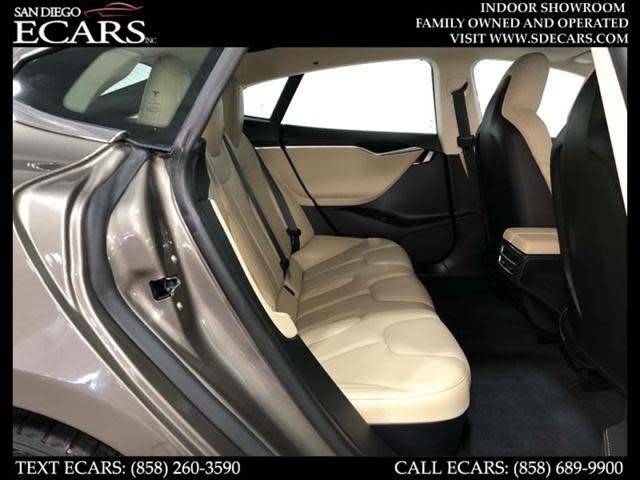 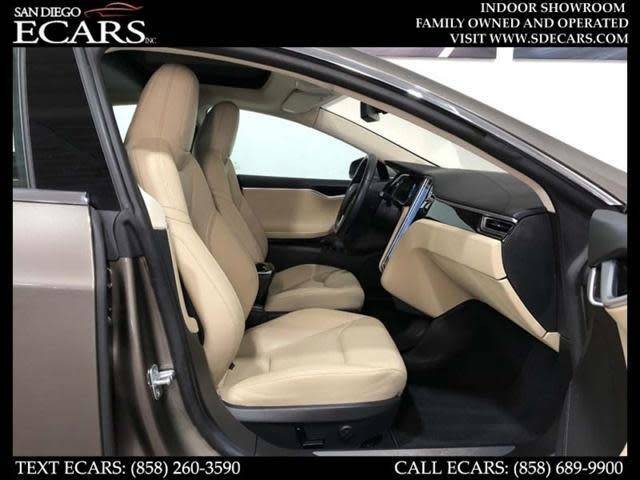 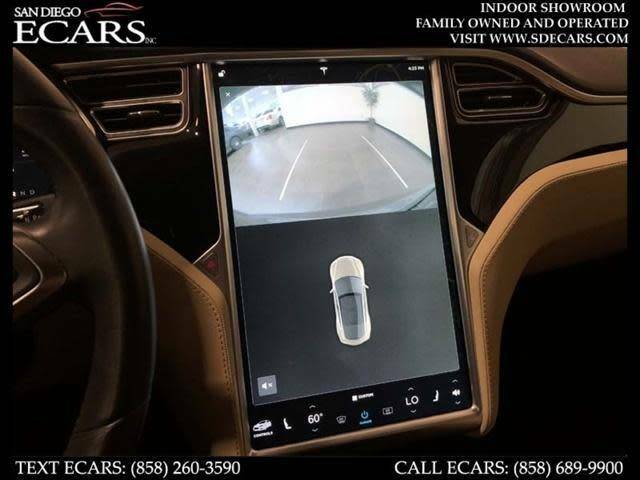 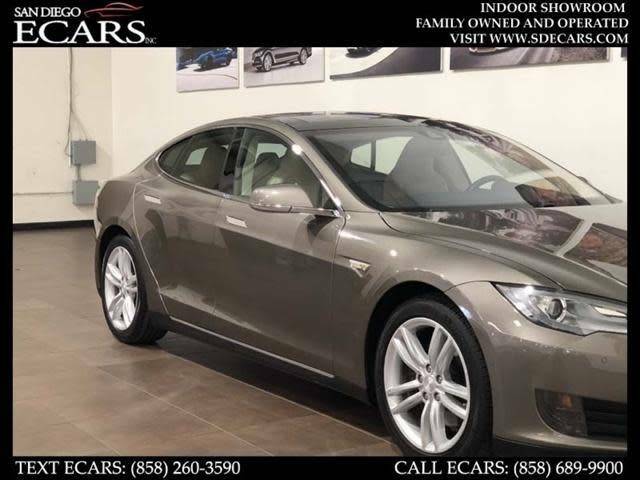 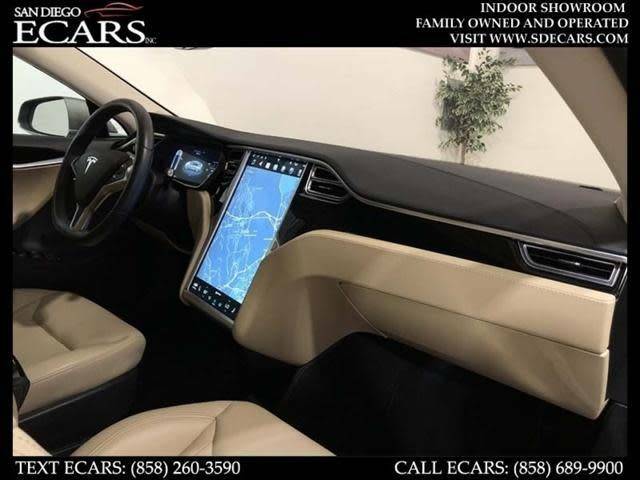 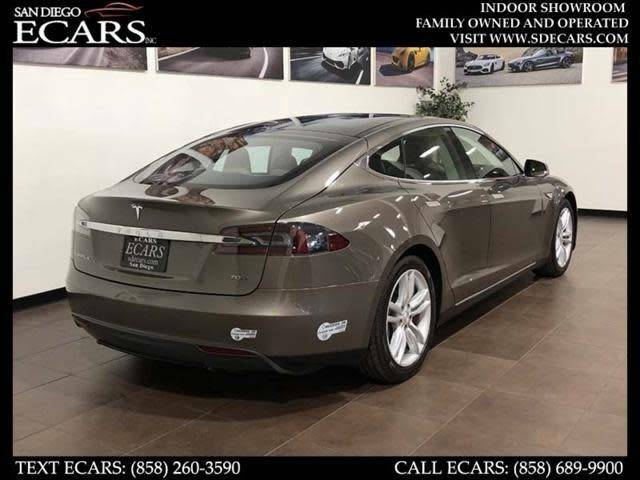 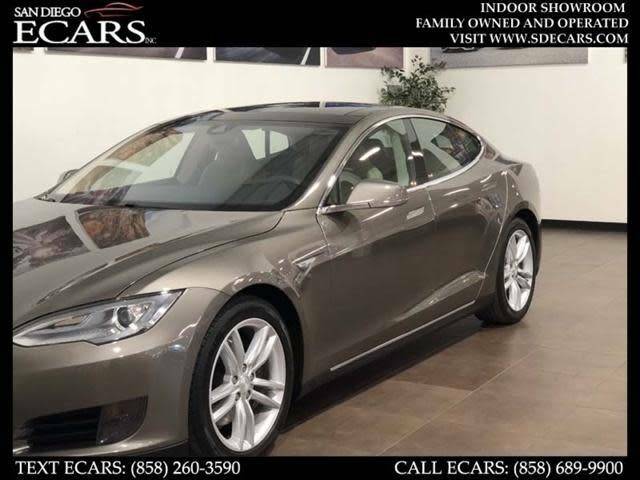 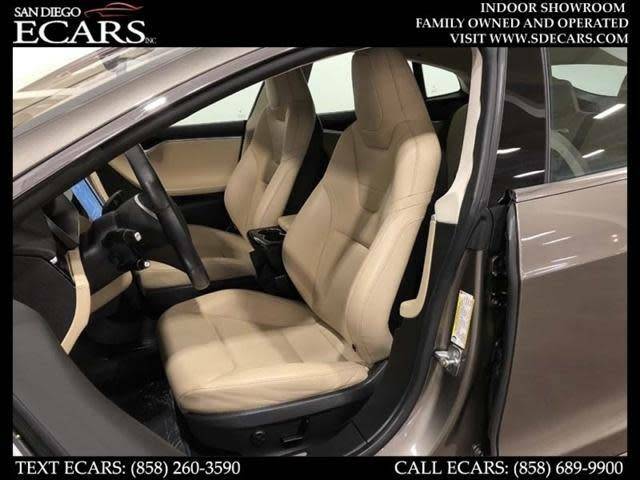 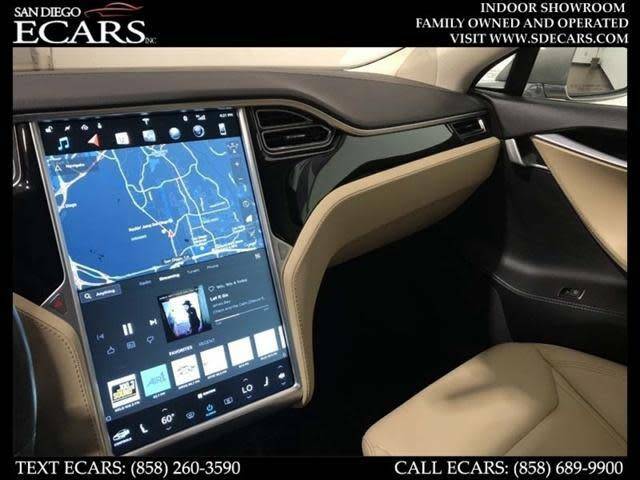 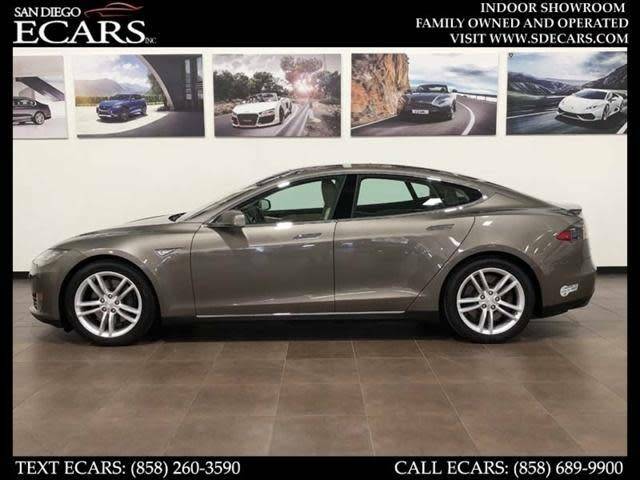 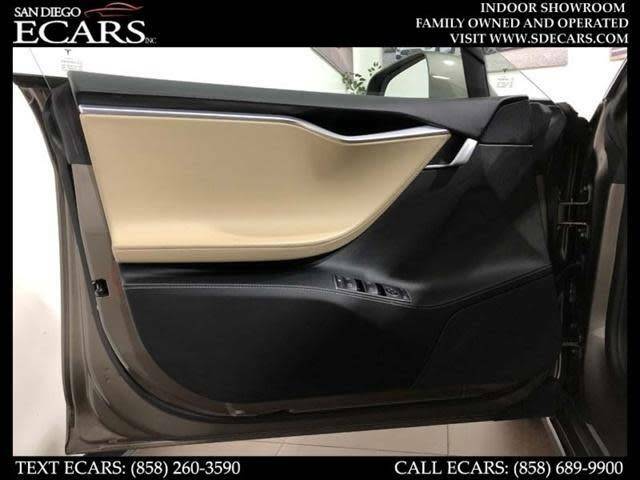 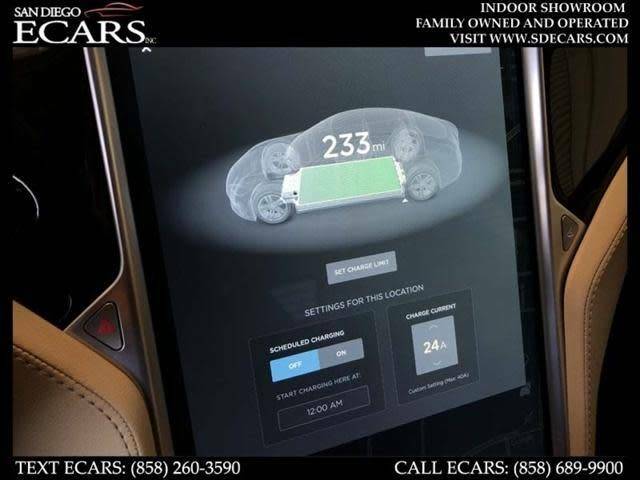 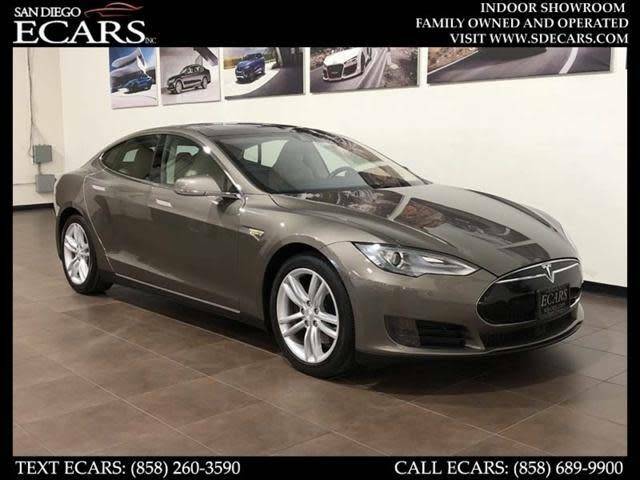 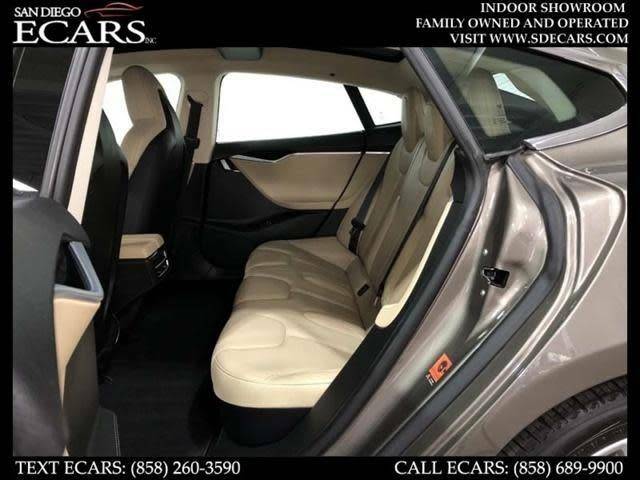 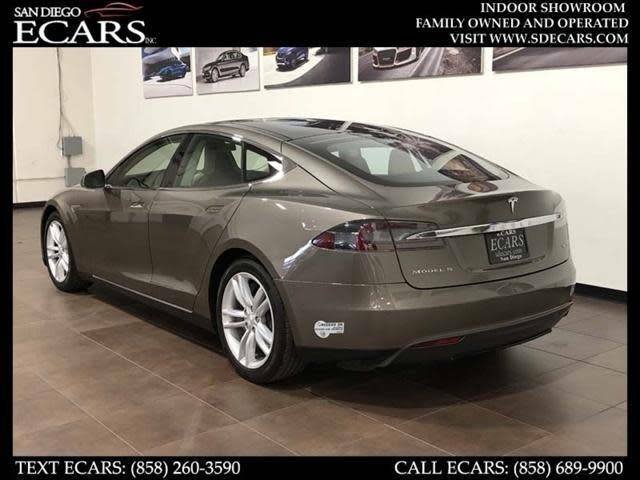 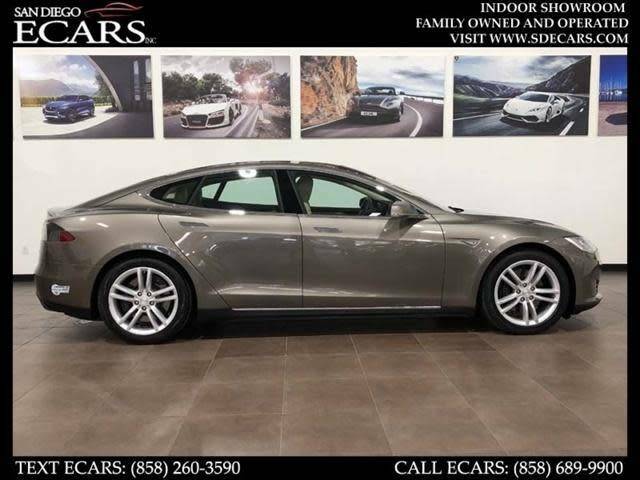 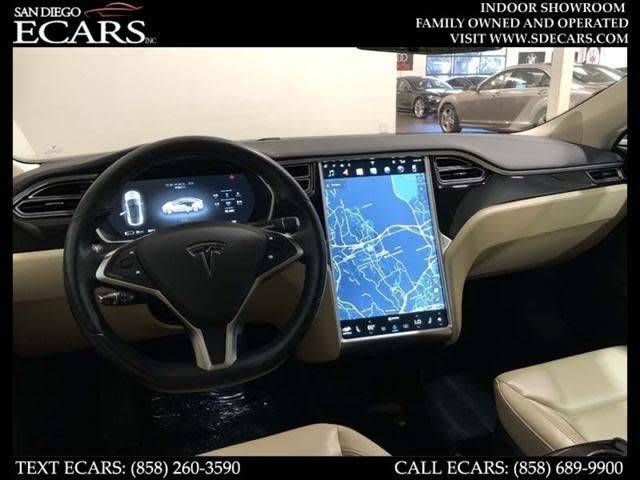 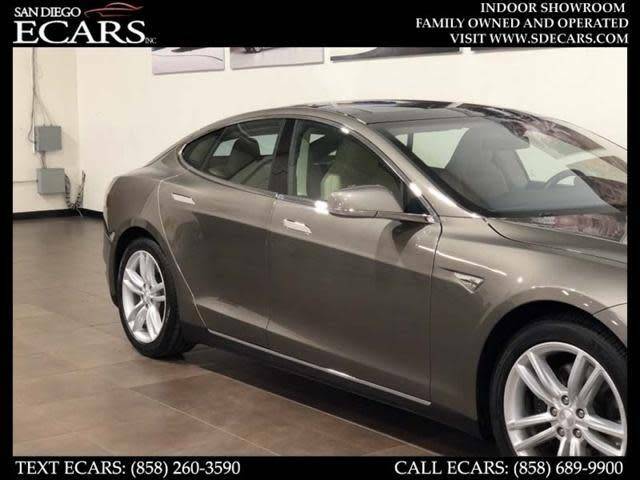 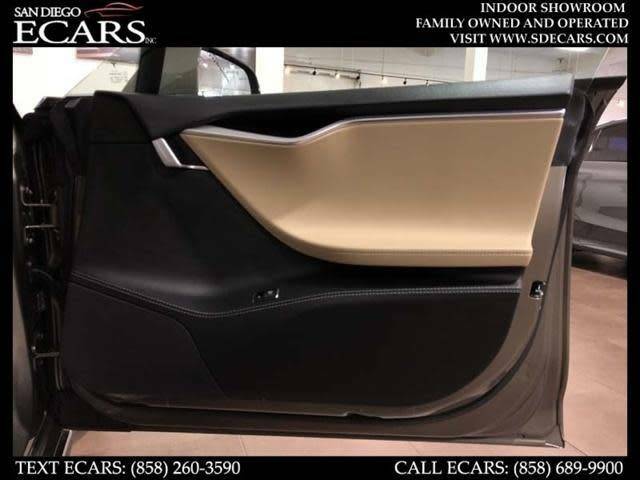 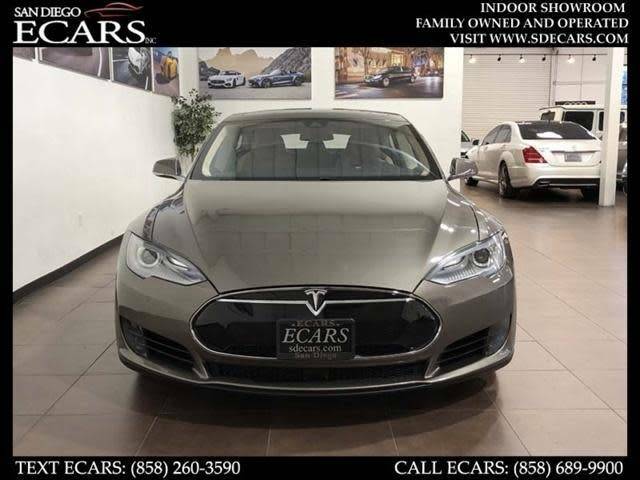 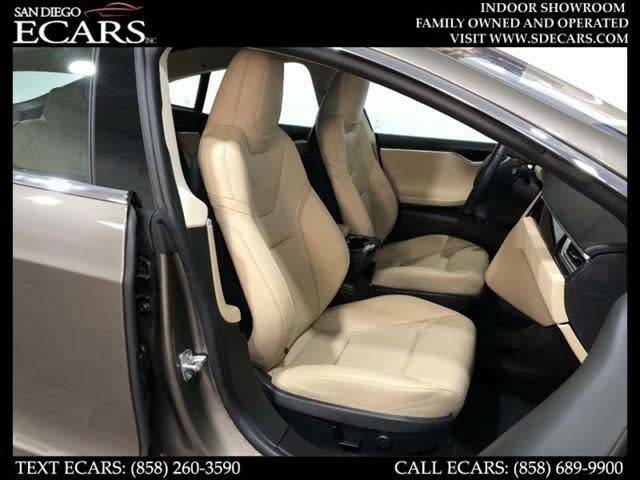 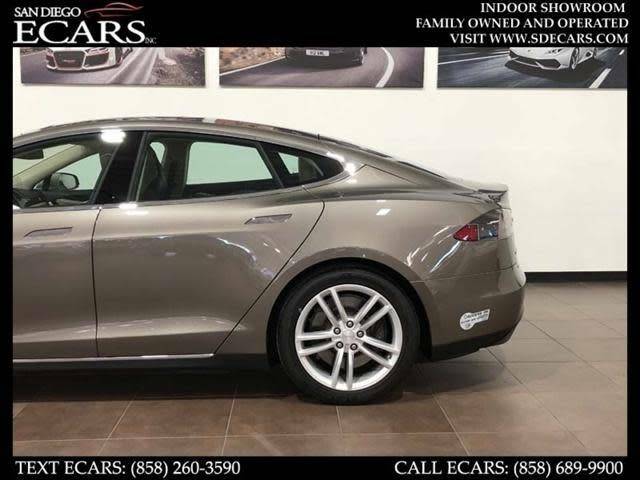 2015 Tesla Model S 70D - Brown On Tan Leather Interior ** Back Up Camera ** Navigation ** Sat Radio ** Front Heated Seats ** Panoramic Roof ** Lane Assist **And More!! 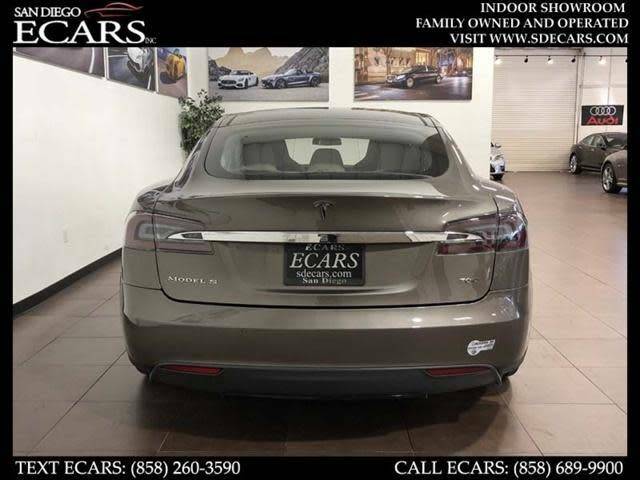 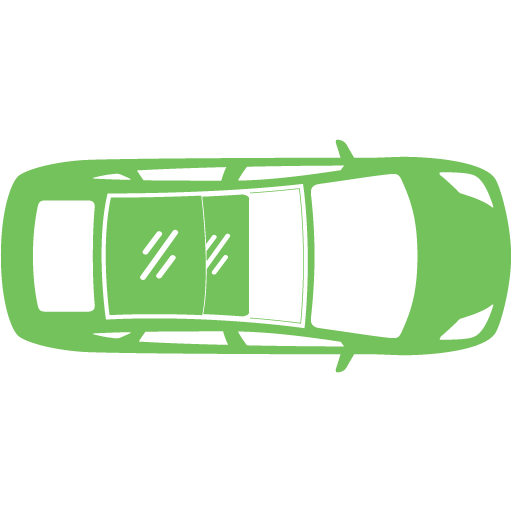 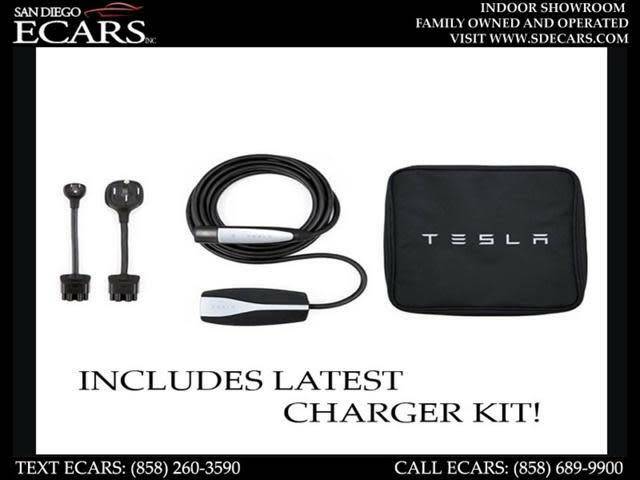 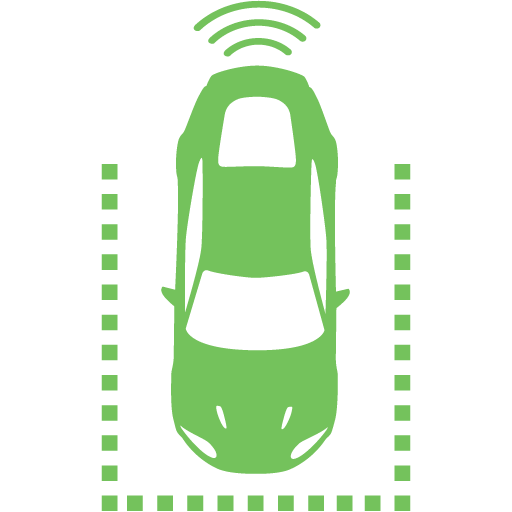 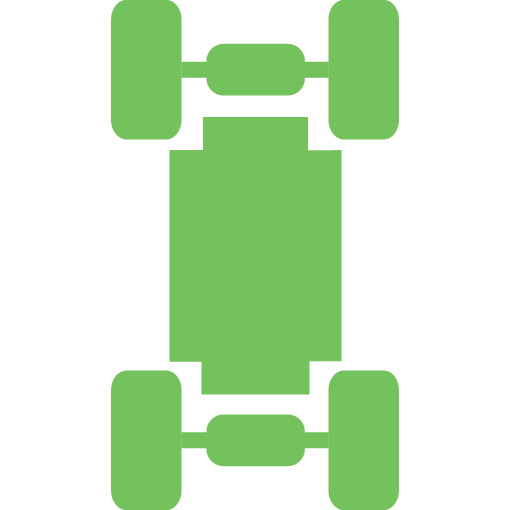 Front Trunk Cargo Volume 5"
2015 Tesla Model S Battery electric vehicles (BEVs) have a battery instead of a gasoline tank, and an electric motor instead of an internal combustion engine (ICE). 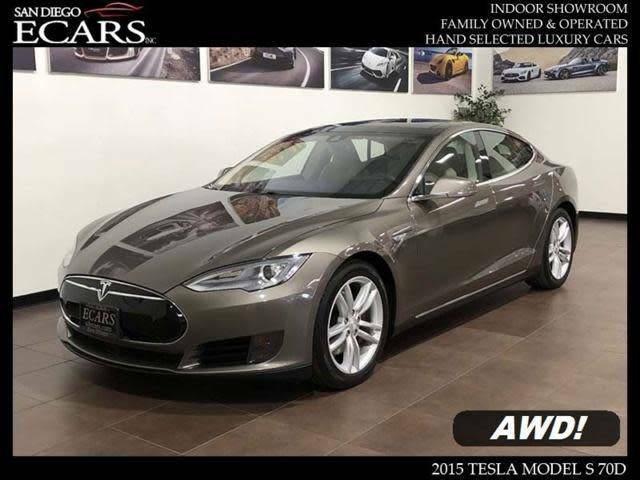 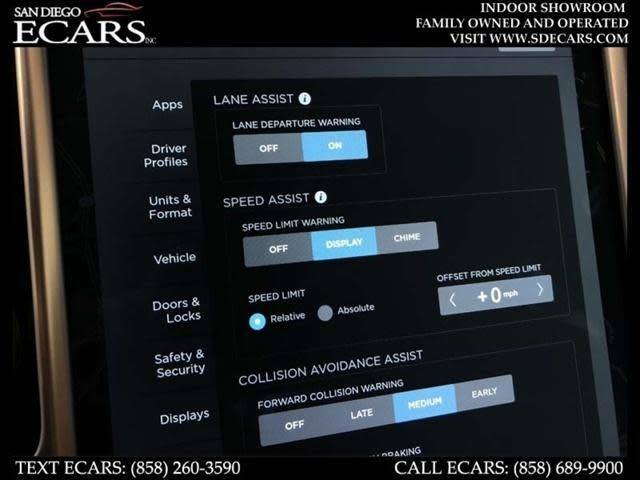 Hi, I'm interested in the 2015 Tesla Model S listed for sale on MYEV.COM and would like to confirm its availability.